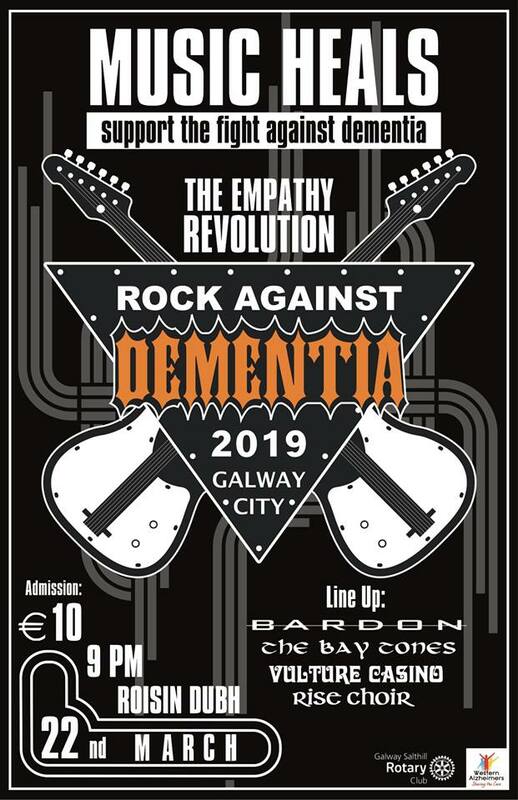 It’s back – after successful inaugural year last year Salthill Rotary present Rock Against Dementia 2019 in Galway City. 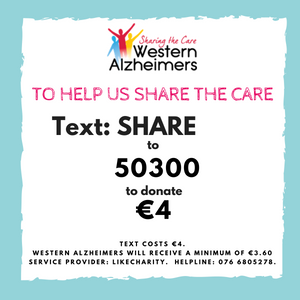 Featuring RISE Choir – ‘Be Inspired’ , Vulture Casino, Galway Baytones and headliners and event organisers BARDON. 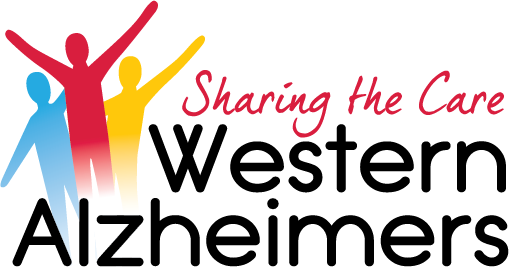 Don’t miss the chance and support the use of music as a treatment of dementia and Alzheimer’s. Taking place Friday March 22nd Róisín Dubh from 9pm. Tickets are 10 euros and are available from our Galway office or on the door on the night.